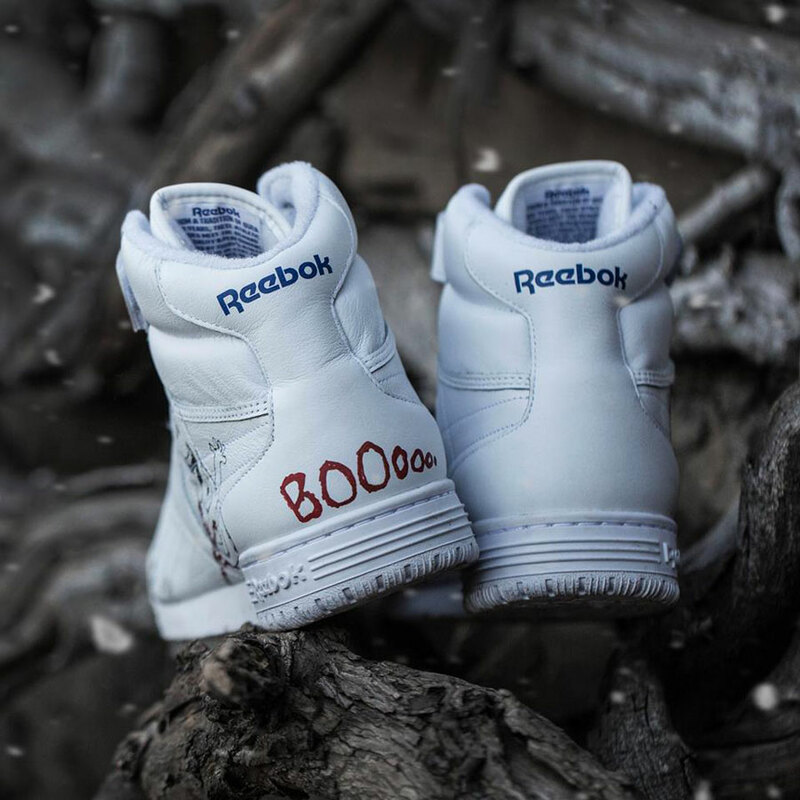 In anticipation of the Season 2 premiere of Netflix hit show “Stranger Things”, BAIT launches a 80s-themed collaboration with Reebok on the Ex-O-Fit silhouette. 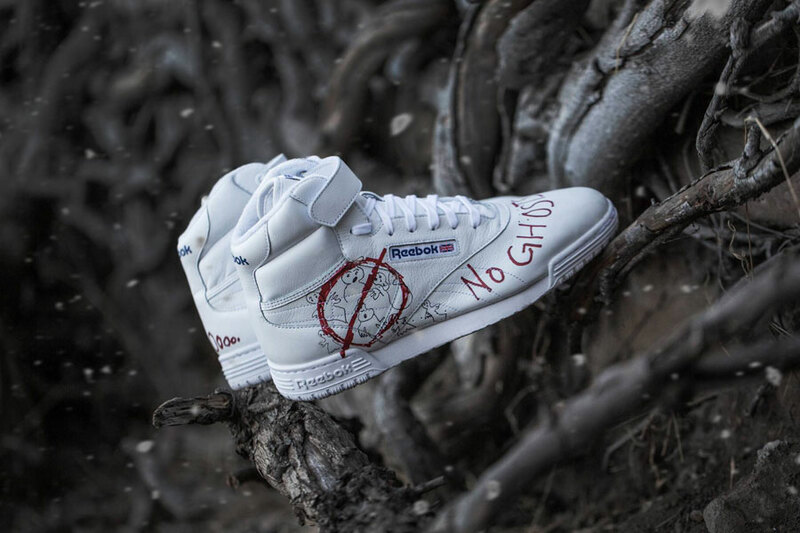 Using the clean white upper as a canvas for a scribble design, the inspiration comes from the summer of 1984 when “Ghostbusters” hit theaters – and “Stranger Things” character Dustin was so enthusiastic about the movie that he drew the ghosts on his own pair of Reeboks. 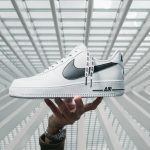 Combined with a soft full grain leather upper, EVA foam midsole and a mid-cut design, the shoe cathers to both passionate binge watchers, sneaker afficionados and even the original “Ghostbusters” stars Ernie Hudson and Dan Akroyd as seen below. 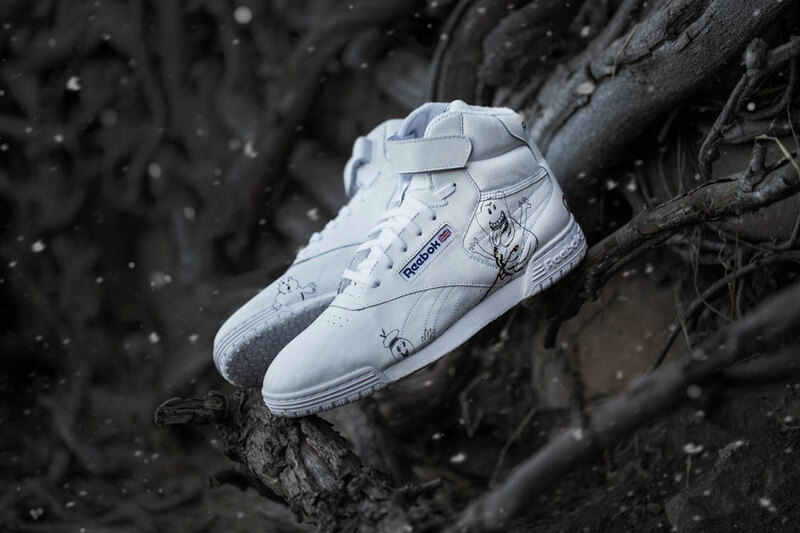 The BAIT x Stranger Things x Reebok Ex-O-Fit will available in limited quantities after “Stranger Things” Season 2 premieres on October 28. 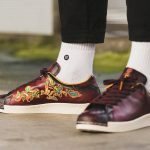 The shoe will be available globally at all BAIT chapter stores, Bait.com via raffle for $140 each, Reebok.com, and select Reebok retailers worldwide on November 11th. In other news, NYC’s Extra Butter recently teamed up with Ghostface Killah for a crazy ASICS GEL-LYTE MT.